Eliminate the stress of rush hour traffic, unpredictable weather, poor field conditions, overbooked fields, and limited practices hours due to sunlight. Take control, make life predictable, and convenient. Book our Indoor Turf Field for your sports practices, clinics, and fundraisers. 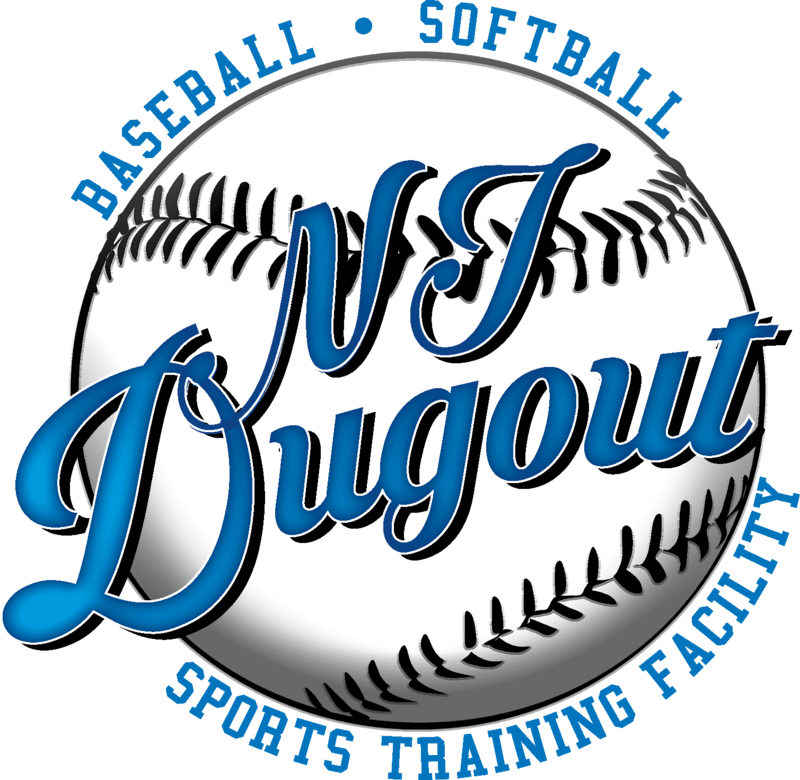 Baseball, Softball, Soccer, Lacrosse, Football, Basketball, Field Hockey, Cheerleading, Speed and Agility, Fundraising Events and More. Ranging from 35 feet to 60 feet we have a lane to fit your needs.